Skylake Heating And Air makes maintaining the comfort of your property a simple and stress-free experience. We are your dependable HVAC contractor in Utah, Salt Lake, Juab, and Wasatch Counties. Count on us for repair and installation services. We work hard to ensure you get the right results--all according to your schedule. Hire us, and your heating and air services are in good hands. Our company demonstrates the latest knowledge, proven experience, and a commitment to client satisfaction. We make homes and business both comfortable and energy-efficient. Our technicians service models from many different manufacturers, meaning there is no job too complicated for us. We uphold a high standard for both quality and professionalism. The members of our HVAC service team will arrive on time, prepared and equipped to work. We’ll assess and discuss your needs clearly and carefully, and then offer the best possible solutions. For us, the job isn’t done until you are completely happy with the results. Every service includes a free, written estimate. We’re available to help Monday through Friday, from 8:00 AM - 5:00 PM. 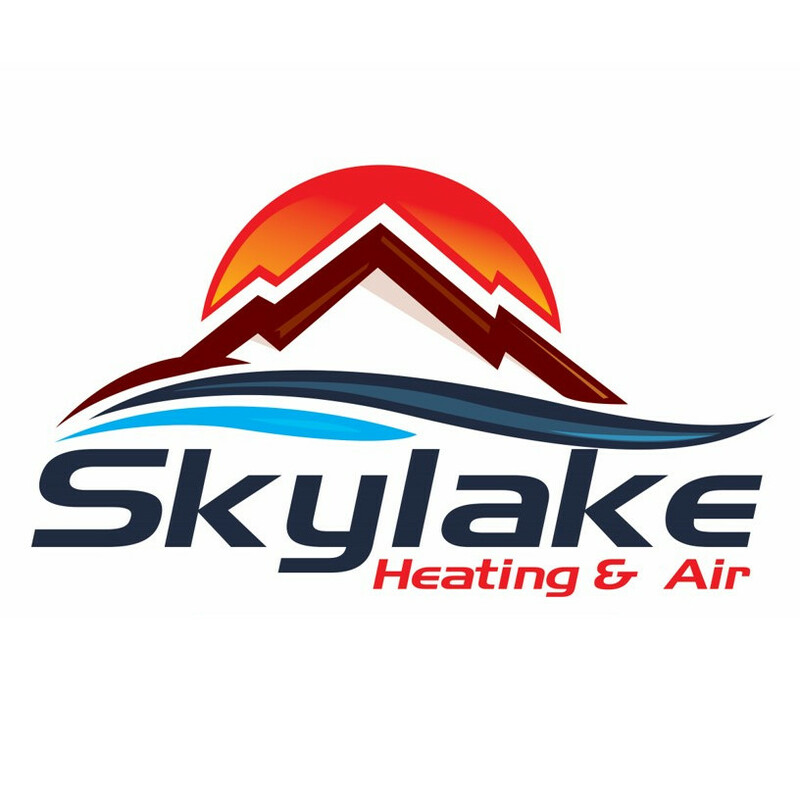 Call Skylake Heating And Air in Orem, UT, and improve your property.